Select the number of ports (up to 12 ports) for each plate (up to 13 plates) – note 8 and 12 port plates are double size. 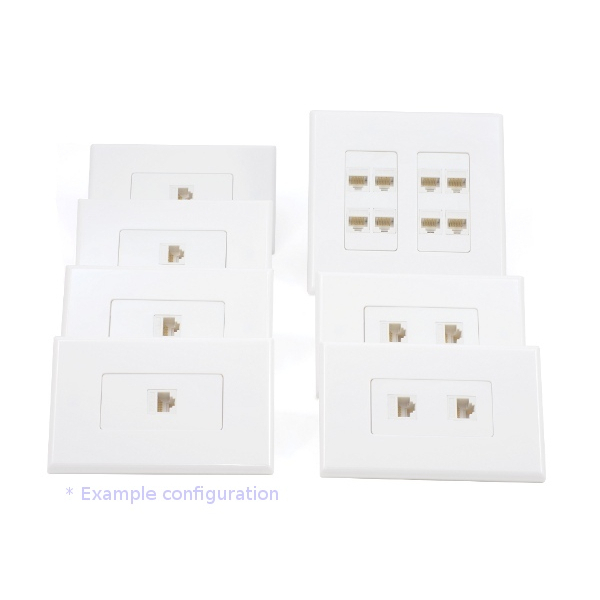 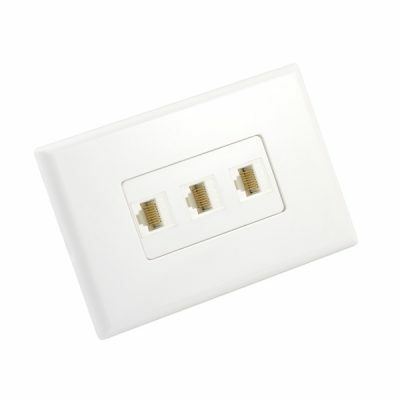 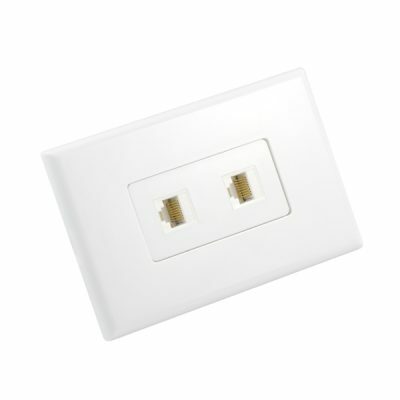 Order a kit with up to 13 wall plates at once, just select the number of ports required on each plate. 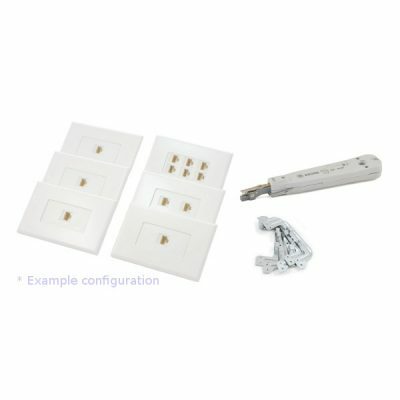 Each kit comes with.